Rieko Okuda is a pianist and composer. 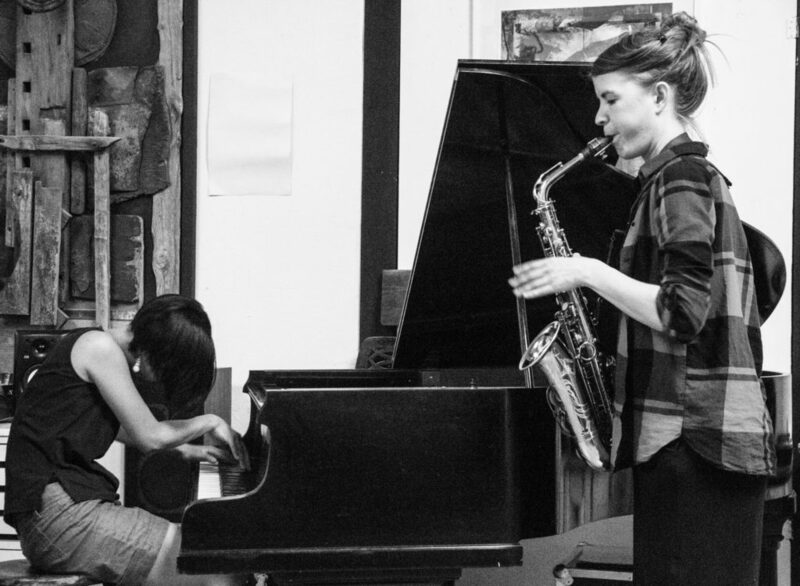 She studied piano at UArts Philadelphia (US), performing with some of the great jazz musicians and improvisers like Bob Mintzer, Jon Faddis, John Fedchock, Marshall Allen, Elliott Levine and Calvin Weston. 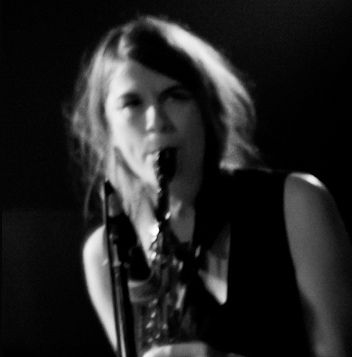 Currently she resides in Berlin, focusing on improvised music and performing with Audrey Chen, Els Vandeweyer, Susanne Zapf, Yuko Kaseki, Axel Dörner, to name a few. Mia Dyberg is one of the new exciting voices on the European jazz scene. Her unique melodic expression emerges from wild sound experiments combined with Scandinavian melancholy. She performs w./ improv-musicians such as Clayton Thomas, Herb Robertson, Tobias Delius etc. She is also the co-founder of the international improvisers collective The Community.